Not that long ago, Sergey Kovalev was widely regarded as, pound-for-pound, one of the best boxers in the world. 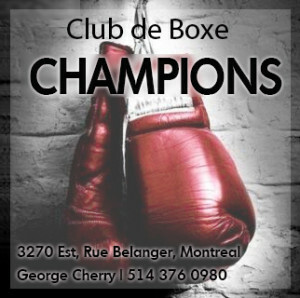 Dominant wins over Nathan Cleverly, Jean Pascal and Bernard Hopkins put him at the top of the light heavyweight division and his devastating punching power had fans in awe. Then came a sudden loss of form. Against Isaac Chilemba of in July of last year he appeared disinterested, at times uncomfortable. His two high-profile bouts against Andre Ward were intense and competitive, and more than a few thought the Russian actually deserved the verdict in the first bout, but there was also no denying that Sergey had some significant difficulties in the stamina department. Ward and Kovalev battle in the rematch. The manner in which Kovalev suffered defeat in the Ward rematch forced Sergey to reevaluate his life and career, and he has since revealed a spiritual awakening and a changed attitude. Forsaking alcohol and hiring a new trainer, Kovalev claimed to have made a renewed commitment to his career. 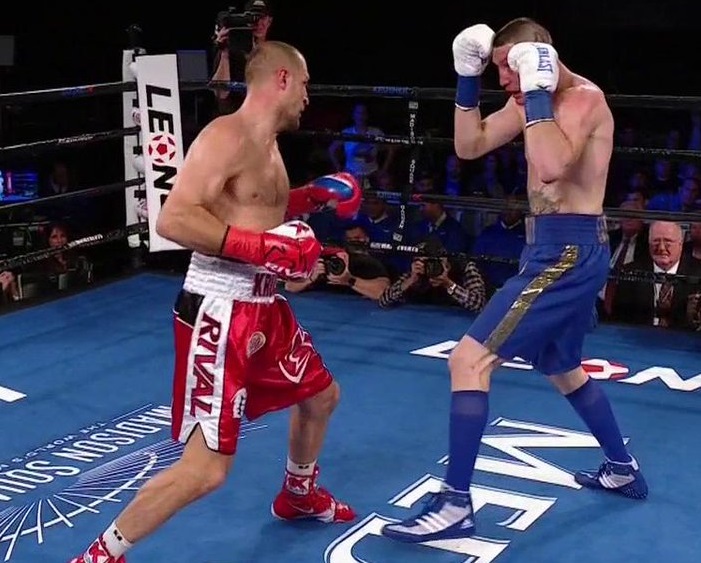 His promoter, Main Events, arranged his comeback bout and selected Ukranian Vyacheslav Shabranskyy as the opponent, a contender who boasts a win over Yunieski Gonzalez but also a stoppage defeat to Sullivan Barrera. In other words, Shabranskyy was good enough to provide some solid opposition, but also posed little threat if Kovalev retained any of his title-winning form. That said, the WBO thought highly enough of the match-up to declare that they were giving their vacant title to the winner. The taller and slightly bigger Shabranskyy showed no fear of Kovalev, coming forward and looking to trade hard jabs and right hands. And that spelled his doom. 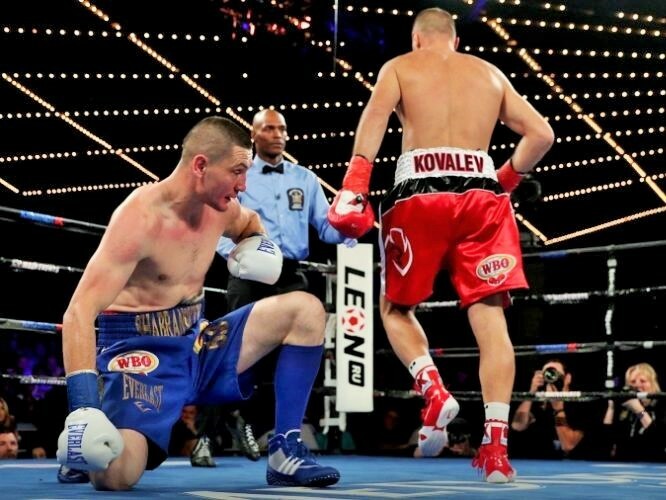 Seconds after pushing Kovalev back on his heels with a heavy left jab, the former champion timed his man and landed a solid overhand right that put Shabranskyy on one knee. The younger man rose and appeared relatively unhurt when action resumed, and to his credit he never stopped throwing punches, but his tendency to drop his left after throwing the jab made him easy to hit. Again, Kovalev just timed him, dropped the right hand, and down went Shabranskyy for knockdown number two. This time the Ukrainian was seriously hurt, but the bell saved him. Shabranskyy stayed in front of Kovalev: not a good idea. 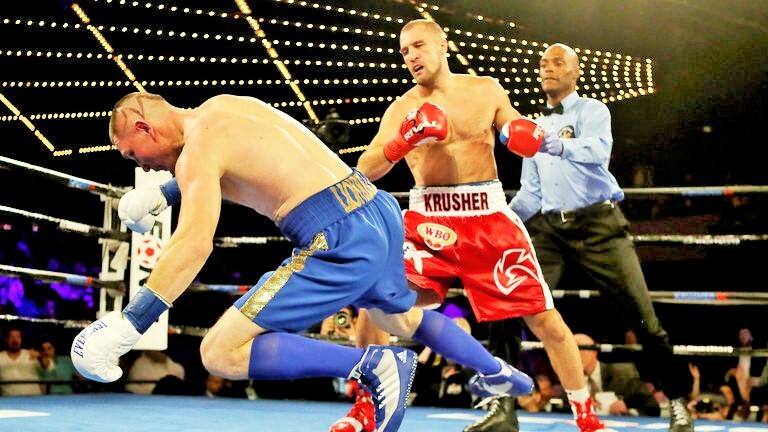 Round two saw Kovalev using his jab effectively, mixing up his punches, and taking charge. A game Shabranskyy continued to show no fear as he came forward and sought to trade, but he was being out-classed. Another flush right hand resulted in knockdown number three, and while Shabranskyy again beat the count, his legs were gone. Seconds later, he was taking shots and about to go down yet again when the referee wisely stepped in and called it a night. No one could have scripted or hoped for a better result for Sergey Kovalev. He appeared sharp yet relaxed, not to mention focused, confident and dangerous. 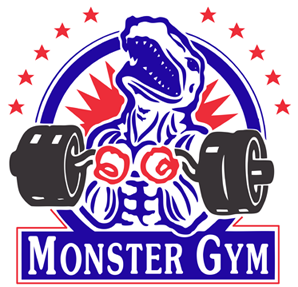 As discussed by Sean Crose in his preview piece, Kovalev claims to be taking a more disciplined and dedicated approach to his conditioning and already one can see the difference. 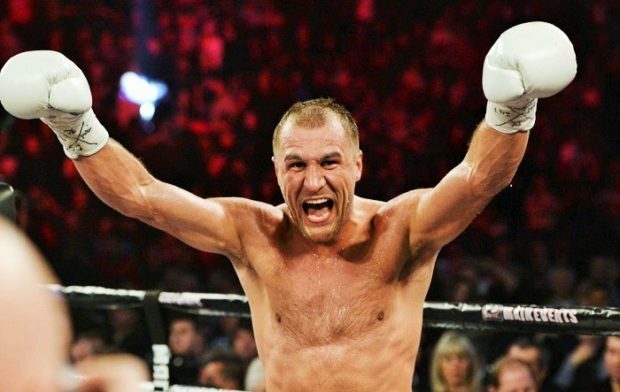 That said, there’s no question that Vyacheslav Shabranskyy was made to order, but there’s also no question that the tool-kit which made Kovalev successful remains intact: ruthlessness, skill and power. With the WBO title back around his waist, Kovalev moves on. 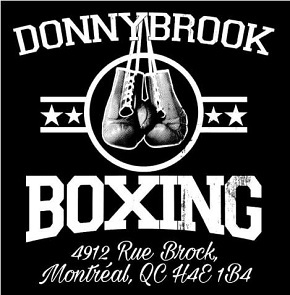 There will be much speculation in the weeks to come as to who Kovalev may face next. Fellow Main Events light heavyweight Sullivan Barrera scored a decision win over Felix Valera on the undercard to notch victory number four since he too suffered defeat to Andre Ward, and it’s possible he may be next (that is, unless Barrera ends up facing WBA champion Dmitry Bivol instead). It’s a solid match-up, but Barrera has yet to demonstrate that he possesses the stern stuff necessary to handle a vicious power-puncher like Kovalev.